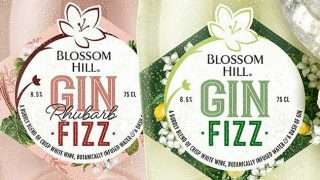 Accolade Wines has launched a range of 50cl bottles as part of its ‘Perfect for…’ proposition to provide consumers with more choice at the wine fixture. 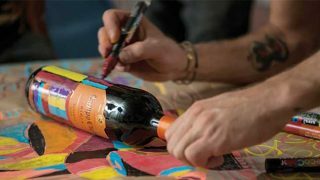 By offering customers wine in a bottle that suits their volume requirements, Accolade Wines expects to grow the mid-week buying category. 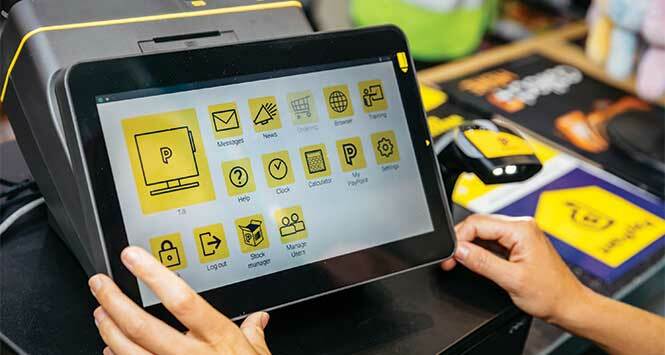 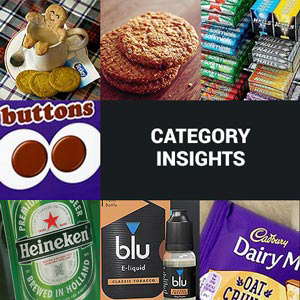 The insights the company has gleaned through its research project Wine Nation, has informed new pack formats that fit with the growing desire to moderate alcohol consumption and the ‘food for tonight’ shopping mission. 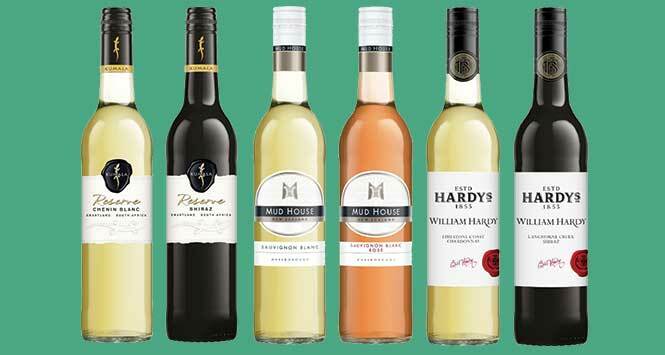 Among the 50cl range from Accolade Wines is Kumala Reserve Chenin Blanc and Shiraz, Hardys 556, William Hardy, Langhorne Creek Shiraz and Chardonnay and Mud House Sauvignon Blanc.